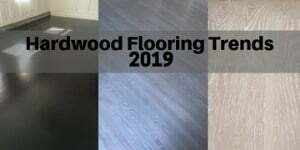 Laminate flooring is imitation flooring made to look like real flooring – usually made to look like hardwood, and occasionally meant to look like tile flooring. 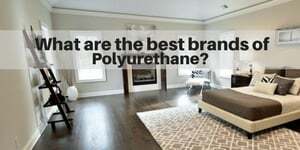 Laminate floors have come a long way and many actually look quite real. 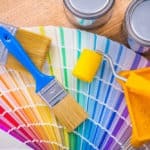 Laminate flooring is made with recycled hardwood, so it’s a “greenish” product, and while it often looks real, it isn’t. On top, it has a digital picture of flooring, covered with a melamine wear layer which gives it scratch protection. Underneath, it has a high density core board to give it strength. 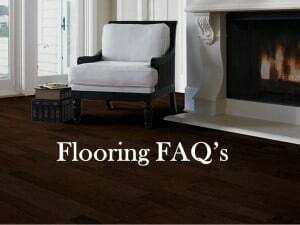 Laminate flooring is a floating floor, meaning that is it not directly attached to the subfloor underneath. Rather, the pieces of laminate click together and lock into place. They are then secured to the floor at the edges with the base molding so that the laminate floor will stay in place. Underneath the laminate, you install a sound/moisture barrier underlayment both to muffle sound and to prevent the laminate from wearing down by rubbing in the flooring underneath. 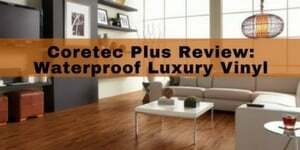 Many customers mistakenly think that laminate is waterproof. Since it’s made with recycled hardwood, it is not waterproof. 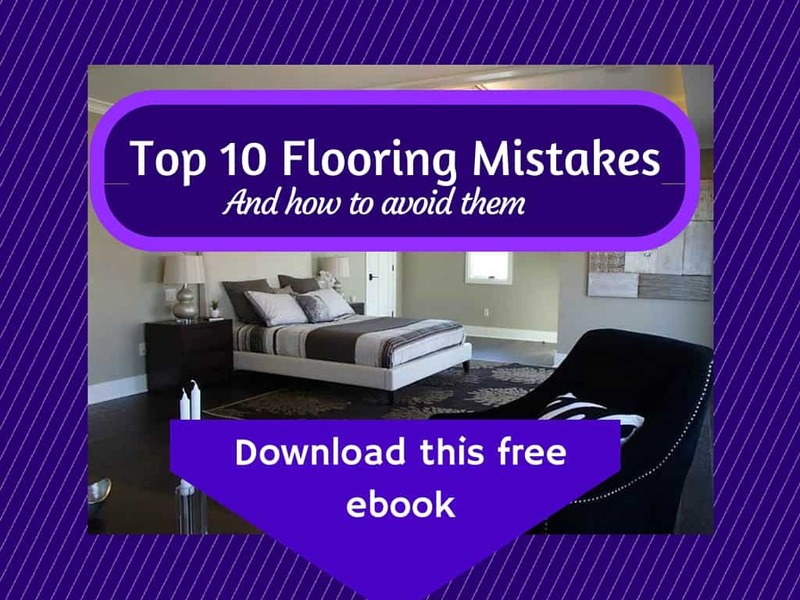 You can read more about that here: Is laminate flooring waterproof? 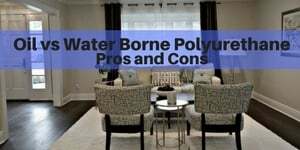 If you are looking at an area that has a lot of water, moisture or gets humid, it’s best to avoid installing laminate here. 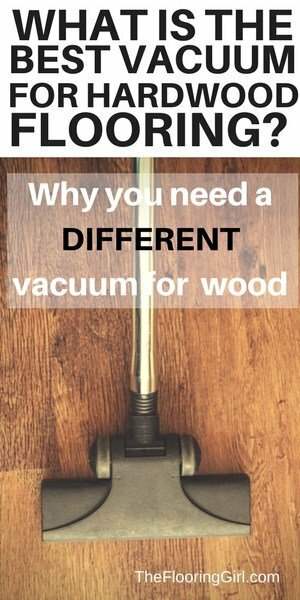 Laminate can absorb moisture easily; it’s kind of like a sponge (think about how cardboard absorbs water), and once laminate get wet, it’s permanently ruined. 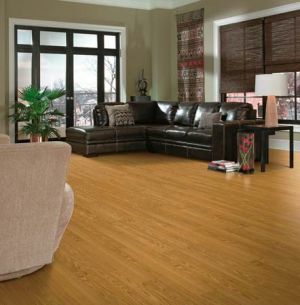 Laminate flooring is easy to clean, and it is great for customers with asthma or allergies. 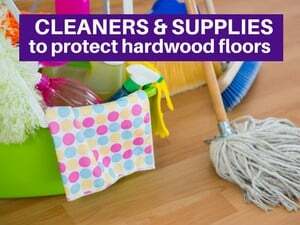 Cleaning and maintenance are the same as hardwood – just use a regular hardwood cleaner. 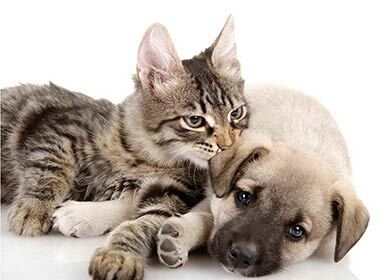 Laminate floors are more scratch resistant than hardwood, so many prefer this for high traffic areas, or if they are concerned about kids or pets scratching the floor. 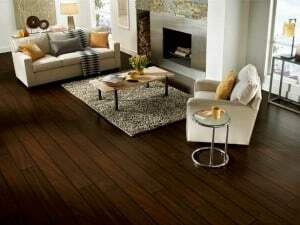 Because laminate flooring is a floating floor, it sometimes gives you more flexibility as to where you can install it. 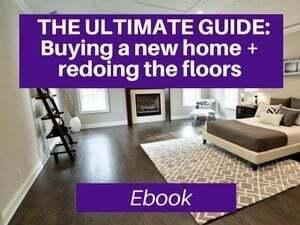 Laminate flooring can go on top of tile or concrete floors (if the floor is level), and laminate flooring can be installed below ground level (if there is no moisture issue). You can install a sound barrier (e.g. cork underlayment) underneath laminate, so it can allow you to install laminate flooring in some apartment buildings that may typically require carpet (note: the same can be done with floating hardwood floors). 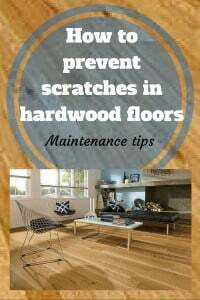 Solid hardwood flooring will last longer than laminate flooring. 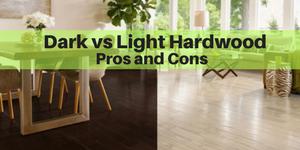 Some engineered hardwoods will also last longer than laminate, but this depends on what type/brand you get. 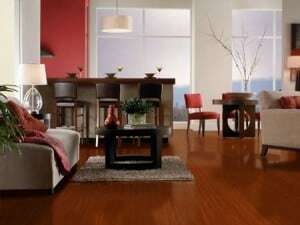 Solid hardwood flooring can be sanded and refinished. 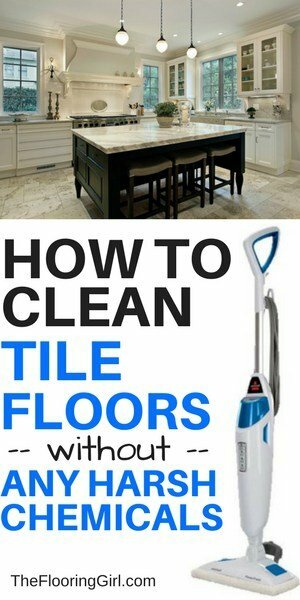 So, if you want to restore floors you can. 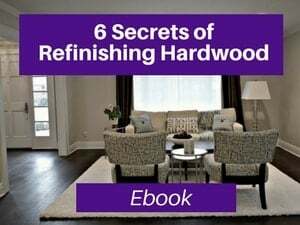 If you want to change the color of the hardwood – either now or years from now, you can. 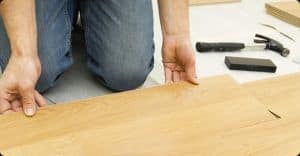 If you have some areas that get water damage (or pet stains), you can usually weave in new hardwood to those sections and sand and refinish the floor and it will look good as new.